Whether you are a casual player or a dedicated aficionado, our golf membership holds endless opportunity. From our world-class course to all of our luxurious amenities, you will want for nothing while you are with us. Join an exclusive group of people who share your love of the game and the outdoors, while having access to the Boothbay Harbor peninsula's best resources for food, entertainment, and social events. Golf is just one aspect of membership at the Boothbay Harbor Country Club. Enjoy many exciting social and dining experiences at our three in-house restaurants and exclusive parties. Members have access to the Member Opening Party in May, as well as Paul and Giselaine’s Anniversary Bash complete with fireworks in July. 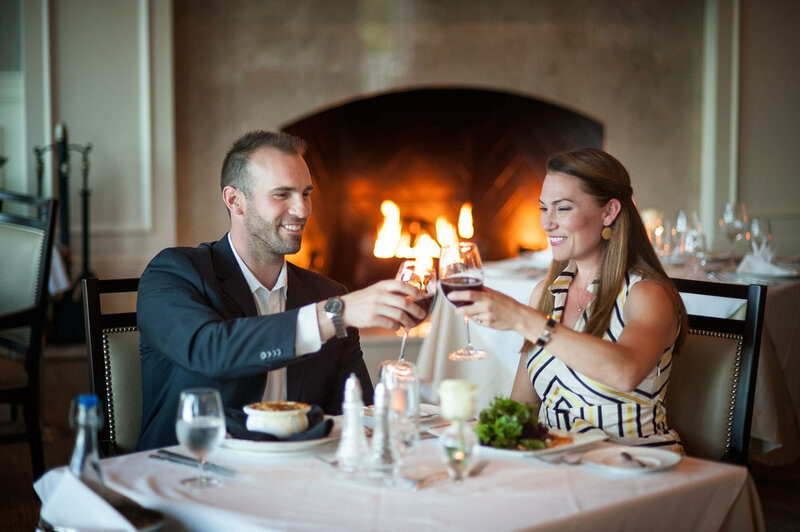 Paul’s Steak House and Grille 19 will be closed to the public in July and August but as a member, you will always have access to these superior dining experiences. There will be many golf-related events, as well, including mixers and tournaments, throughout the season. Fitness Pavilion with tennis, pickleball, heated pool and 12-person hot tub. Golf Members will enjoy full access to the Fitness Pavilion featuring an 1,800 square foot fitness room with Cybex equipment, 2 tennis courts with viewing areas, 2 pickle ball courts, a heated salt water pool, and a 12-person hot tub overlooking the pool.